Form follows concept: The importance of a concept in brand design. In the world of brand identity design, concept is king. A concept is an idea behind a design and it is the underlying logic, reasoning and design thinking as to how an identity is laid out throughout multiple mediums. There is no one correct way to create a design concept — it’s s an individual design process. However, there are two parts to the process of creating a concept that can be valuable to have in mind. 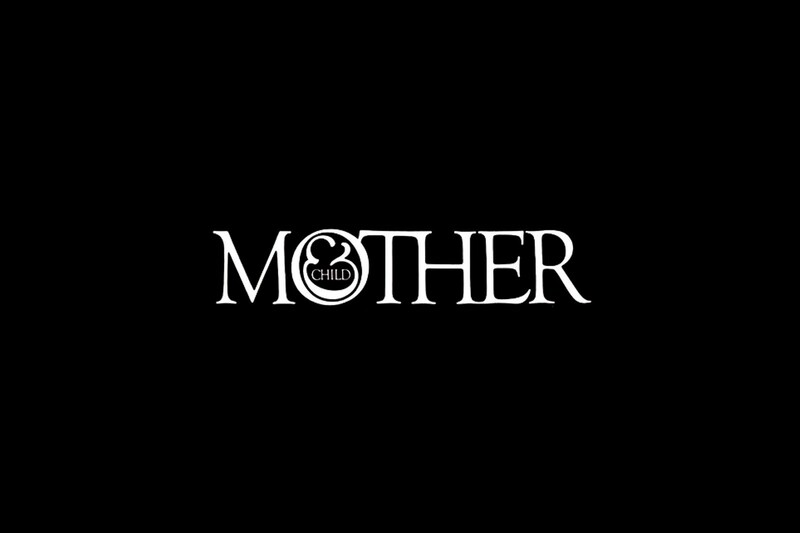 Herb Lubalin’s Mother & Child logo is still as relevant today as it was in 1965. Concepts from research help define the problem. A concept that builds to solve a problem based on quality research will have good chances of standing the test of time. A concept gives you future design decisions and works as a roadmap you can refer to throughout the design process and future mediums that you are going to design for. In essence, a well-crafted concept leads to an identity that communicates the exact message the client needs. Eminent designers like Stefan Sagmeister, Otl Aicher, Paula Scher, Herb Lubalin and Milton Glaser are all good proof of the «form follows concept» school — and for a reason. What would the Whitney Museum of American Art be without the dynamic W — and what would Brooklyn Brewery be if Milton went with the client’s wish for an eagle? Concepts have been around since the dawn of time, which is fitting since strong concepts are also what will make a brand stand the test of time. Unfortunately, some clients often don’t think too much about a concept at all. Typically, a client wants something “nice” really quick — rather than to focus on defining a problem or building a baseline and story. The understanding that nice visuals will naturally follow a well-anchored concept, and bring the identity to more than the sum of its parts, is something we as designers still have to preach. Normally, this anchoring is the most important part of our work and is what takes time. The reason some “design on demand” sites can offer brand design for $5 is that this part of the process is removed. There is normally no story and no strategy. Often, it might be templates filled with new colors and text and the designers sell thousands of “pitches”, by changing the name — and hope to get ‘picked’. 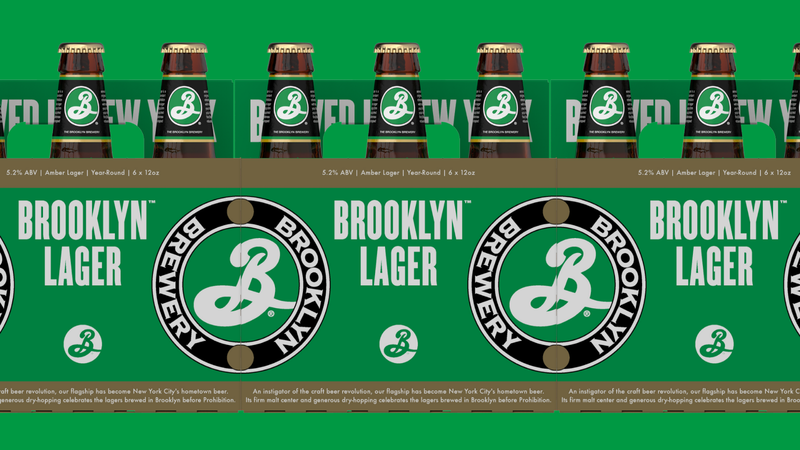 When there is no concept, there is no foundation, and in my opinion, that is what differentiates brands like Brooklyn Brewery from just another brewery. Conceptualization as part of the design process is how we can create a visual language to work holistically across all mediums: print, digital and physical spaces. Conceptual ideas are where design and art direction intersect. When Milton was pitching the idea to Steve Hindy and Tom Potter (the originators of Brooklyn Eagle Beer) over 30 years ago — Milton replied to the client’s wish for an eagle: “Why sell a bird when you’ve got the whole borough?” Glaser Conceptualised a beer on a whole borough. Brooklyn became the name and the identity. The company has had an extraordinary sales history ever since. It has also encouraged the borough of Brooklyn to become the most active artisanal beer producing area in the entire country. You could argue that Milton’s concept is why Brooklyn is the foremost driver in Craft Beer. Possibly worldwide. Then and now, form — should in most cases — follow the concept. Brandpad is a brand guidelines system made for studios and companies that are passionate about brand identities. If you believe that every brand is unique and that their guidelines should be too, read more about us at www.brandpad.io. The team behind Brandpad. We write about visual identities and design processes while running a brand guidelines system for designers. Brandpad is where brands live and prosper. We write about things we think and lessons we learn while building a dedicated format for brands.